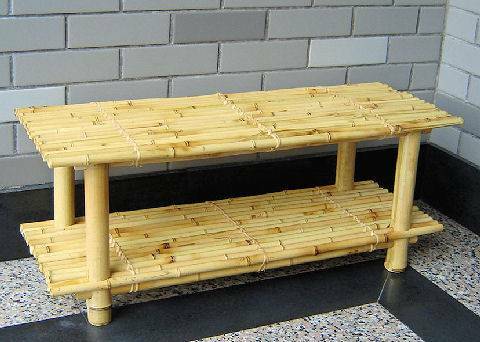 This wonderful Bamboo Shoe Rack is a beautiful addition to your home or retail space. The compact 2 tiered rack is a nice fit for your closet or an awesome Bamboo Display for your store. Easy to assemble, this wooden stand will be ready quickly. 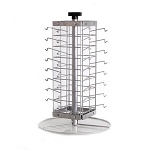 This compact design has the capacity of holding six pairs of shoes. Order today.